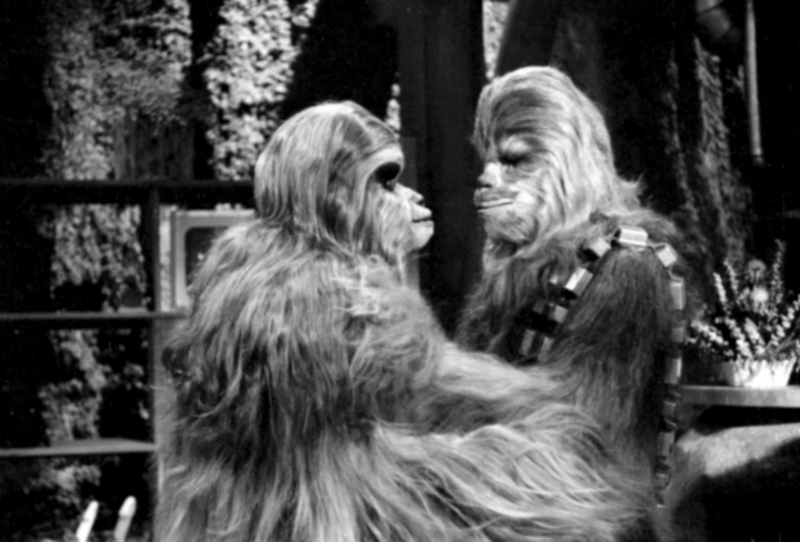 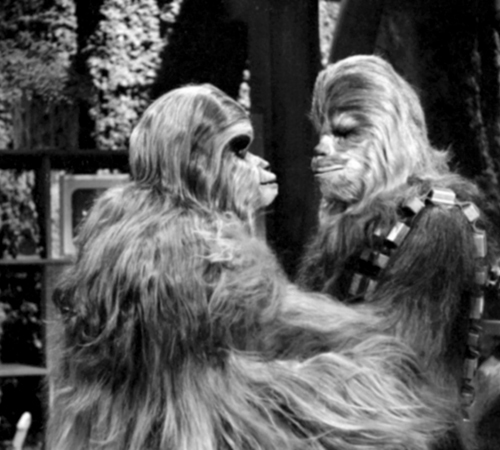 Description: She is Chewbacca’s wife, a shorter, heavy-set, kind, understanding homebody. 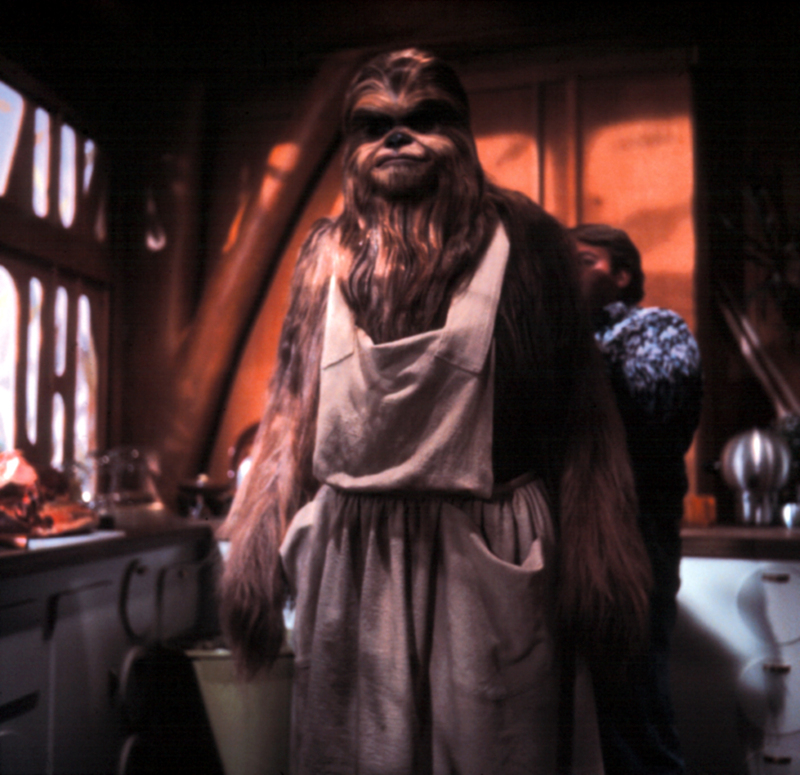 [script] Malla enjoys cooking, whether it’s preparing a large hearty meal of Bantha Surprise, or baking up a batch of famous Wookiee Oookies. 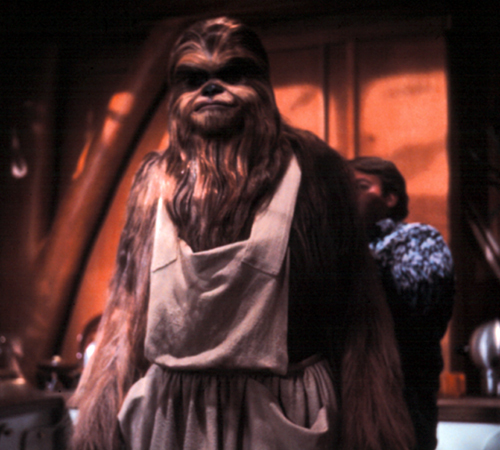 She worries constantly about her mischievous son Lumpy, while waiting patiently for her husband’s return from his long star voyages.